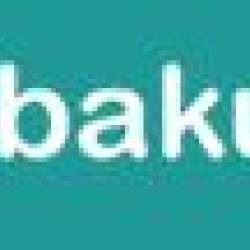 Sabakuch.com is an innovative; networking, entertainment, communication and education portal which enables its users to serve all their networking requirements in one place, all free of cost. Unlike other networking portals, Sabakuch.com is a unique assimilation of three kinds of networking needs shared on one platform. The portal gives the users the convenience to deal with their personal and professional contacts on a single portal, which traditionally required them to use different portals for their varied needs.